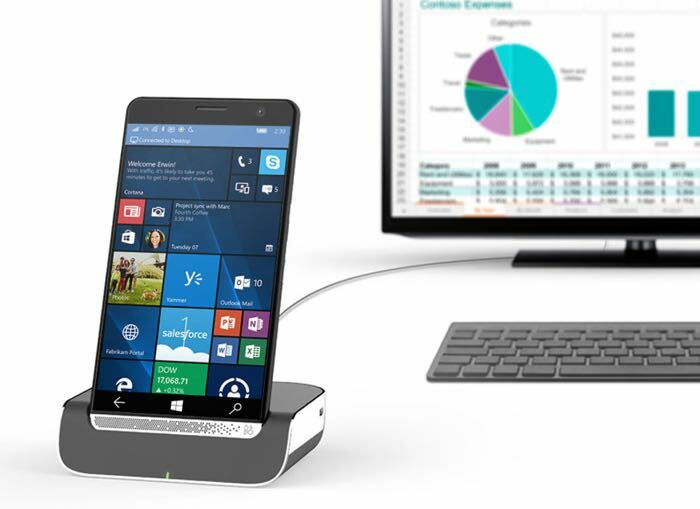 The HP Elite X3 has gone on sale in the UK and the device is available direct from HP for £706.80, the handset comes with Windows 10 Mobile and some high end specifications. The device is equipped with a 5.96 inch display that has a Quad HD resolution of 2560 x 1440 pixels and comes with 494 pixels per inch. Other specifications on the HP Elite X3 include a Qualcomm Snapdragon 820 processor and 4GB of RAM, the device also features high end cameras. On the front of the handset there is an 8 megapixel camera for video calls and Selfies and on the back there is a 16 megapixel camera, you can find out more details about the handset at the link below.